Risa Oribe (織部 里沙), also known as LiSA (Love is Same All), is a Japanese singer- songwriter from Gifu. She signed to Aniplex under Sony Music Artist until 2017, and she under SACRA MUSIC label now. For non-fans, she known from theme songs in famous anime like Fate/Zero and Sword Art Online. Her uniquely positive-sounding voice proved to be hugely popular and many of her song hit top of Oricon's chart. Since three years old, Risa Oribe took piano lesson, later she took dance and vocal lesson too. She continued through her junior high school years. While in elementary, she start to participate in audition, and during that time she decided to become an artist. In junior high school, she formed school-band which covered song by variant artist like Avril Lavigne, Love Psychedelico, and Ego-Wrappin'. Risa Oribe began her career in 2005 by forming an indie rock-band called Chucky. She was in first year of high school at that time, and then she decided to not attend university so she can focus on her work with Chucky. But due to varying schedules among the band's members, it became difficult to continue performing. After three years, Chucky disbanded in July 2008. In order to continue her music career, Risa Oribe decided to move to Tokyo. 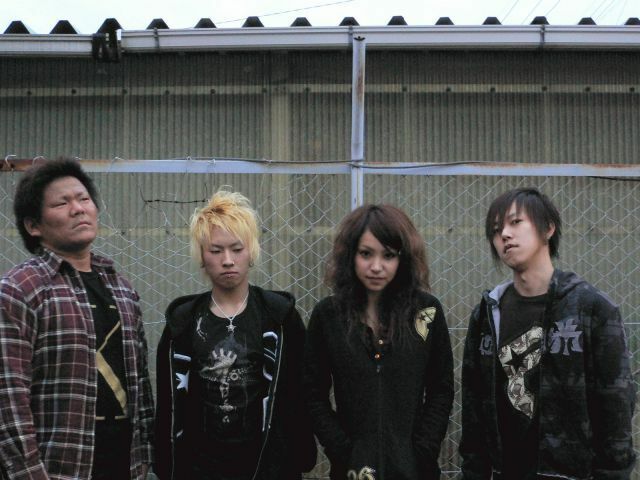 In Tokyo, Risa Oribe formed another band called Love is Same All with members from the indie band Parking Out. She began to use stage name LiSA, which is acronym of her band name. The band performs with LiSA during the latter's solo live performances. 2010 become a big milestone for LiSA. She made her major debut singing songs for the anime series Angel Beats!. 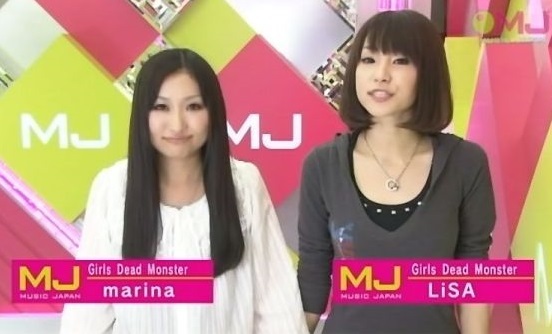 LiSA become the singing voice of Yui, one of two vocalists for the fictional in-story band Girls Dead Monster. She released an album and 3 singles as Yui in Girls Dead Monster. The first single Thousand Enemies was released on May 12; the second single Little Braver came out on June 9; and the third single Ichiban no Takaramono (Yui final ver.) was sold on December 8. The album Keep The Beats! was released on June 30. LiSA made her first appearance at Animelo Summer Live during the concert's 2010 iteration on August 28. Unlike the others artists, LiSA made her solo by releasing a mini-album, not a single. Her first mini album Letters to U released in April 20, 2011 under Sony Music Artist. She release her first single, Oath Sign, on November 23, 2011. This song used as opening theme of anime series Fate/Zero. Later LiSA released her first full solo album Lover"s"mile on February 22, 2012; the album peaked at No. 7 on the Oricon weekly charts. 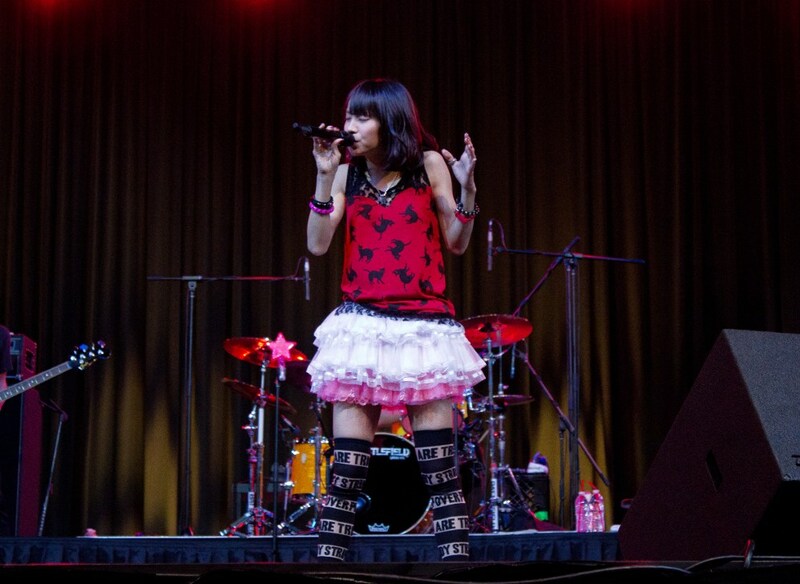 She began her overseas live by attending Anime Expo 2012 in Los Angeles as a guest of honor and performed her first concert in North America there on July 1. After her success with Oath Sign, she was chosen to perform the first opening theme to the 2012 anime series Sword Art Online with her 2nd single Crossing Field. This single released on August 8, 2012, and peaked at No. 5 on Oricon, also certified gold by the RIAJ. Thanks to her infectious, energetic live performances, down-to-earth disposition, and cute sense of fashion; LiSA's fanbase continues to grow exponentially in and out of Japan. Having taken the stage at AFA Singapore 2011 & 2013, AFA Indonesia 2012, Anime Expo 2012, and at fan meetings in Shanghai and Taipei, with further international plans in the horizon. Only a mere three years into her career, LiSA made her mark with a solo concert at the legendary Nippon Budokan in January 2014.